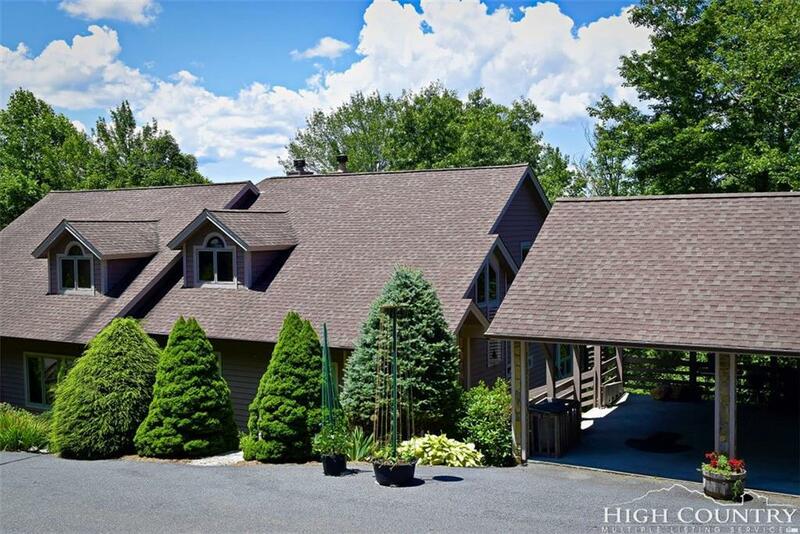 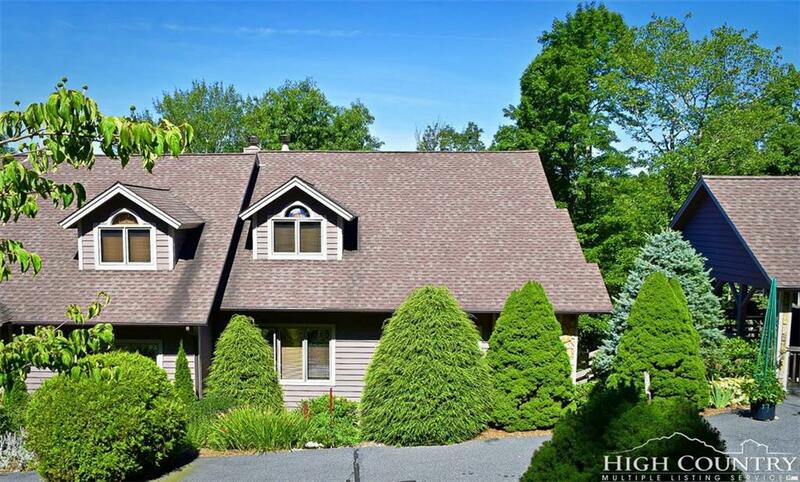 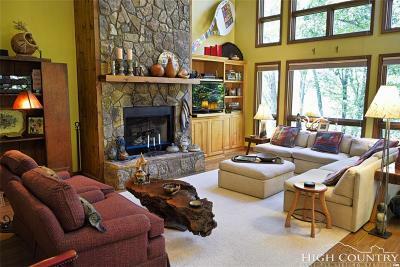 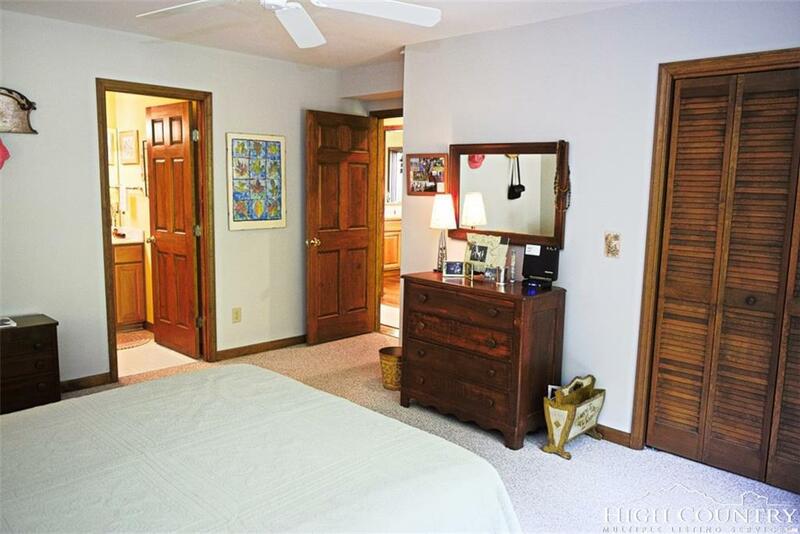 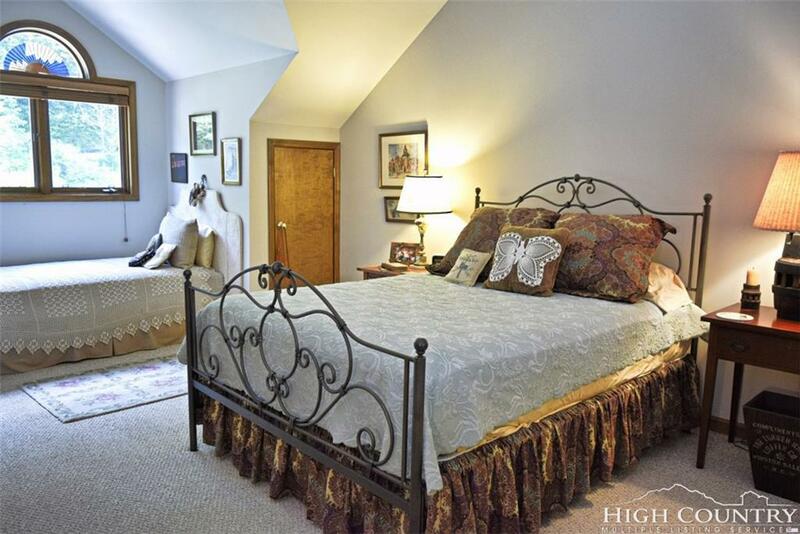 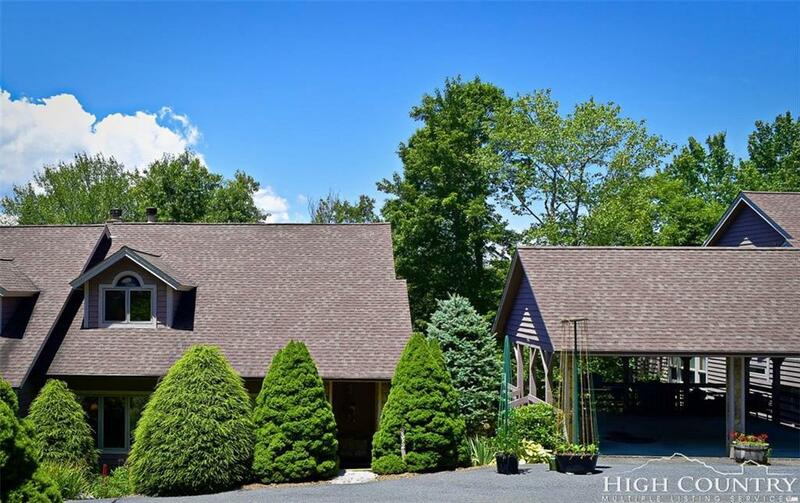 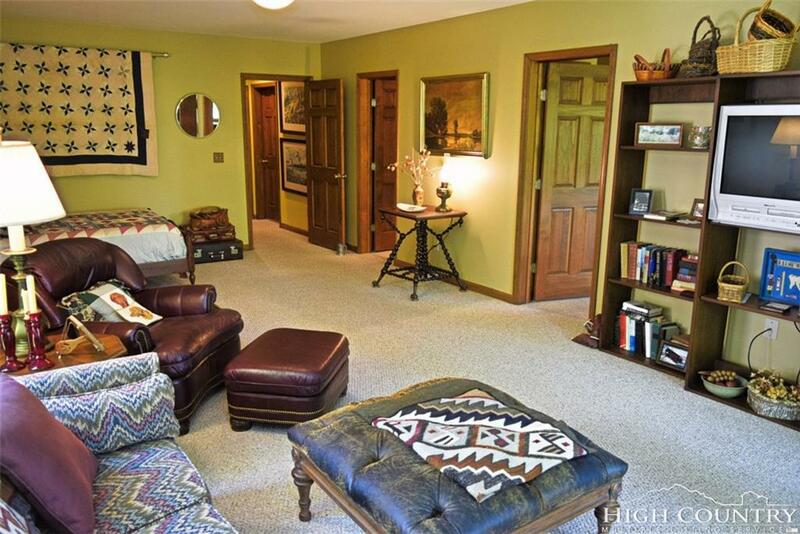 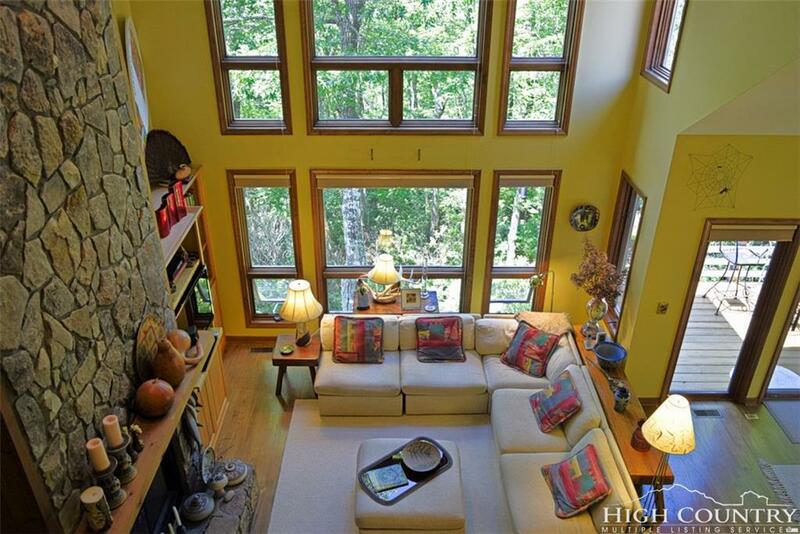 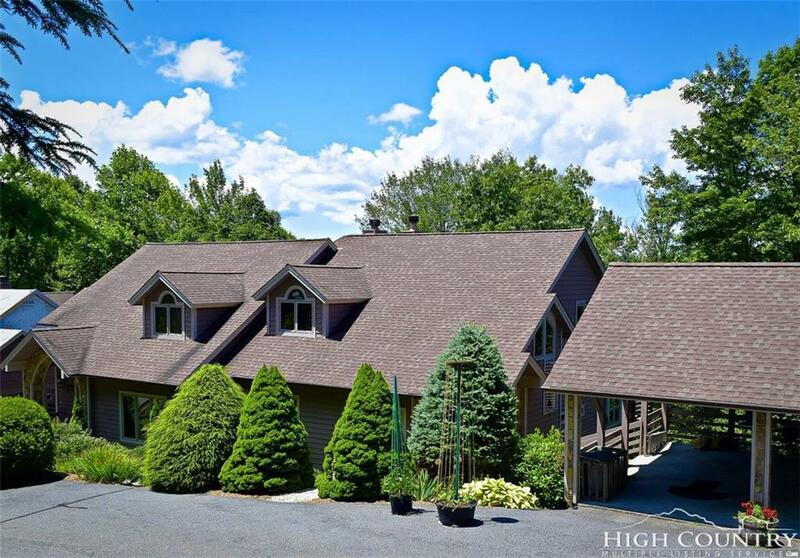 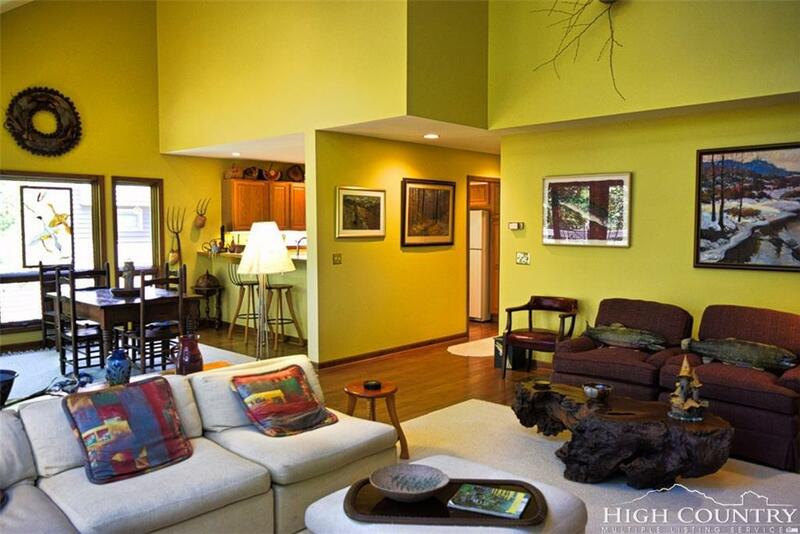 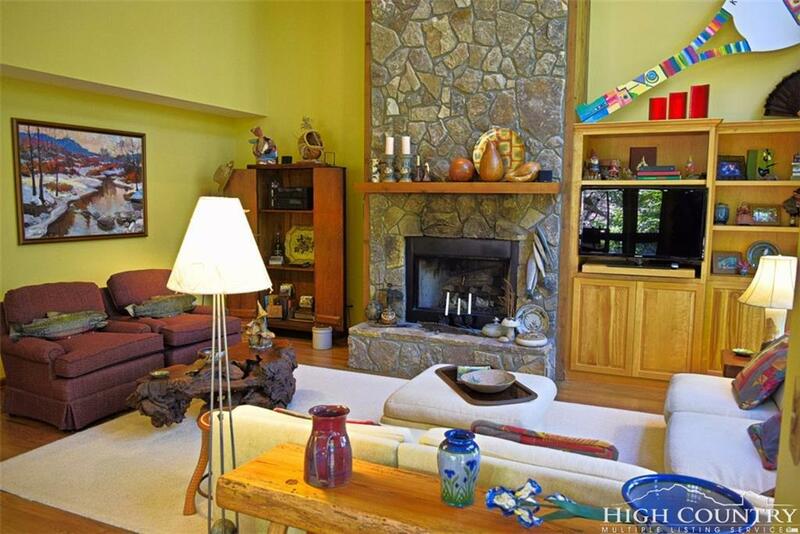 Spectacular vaulted ceilings, open floor plan, beautiful floor to ceiling stone fireplace. 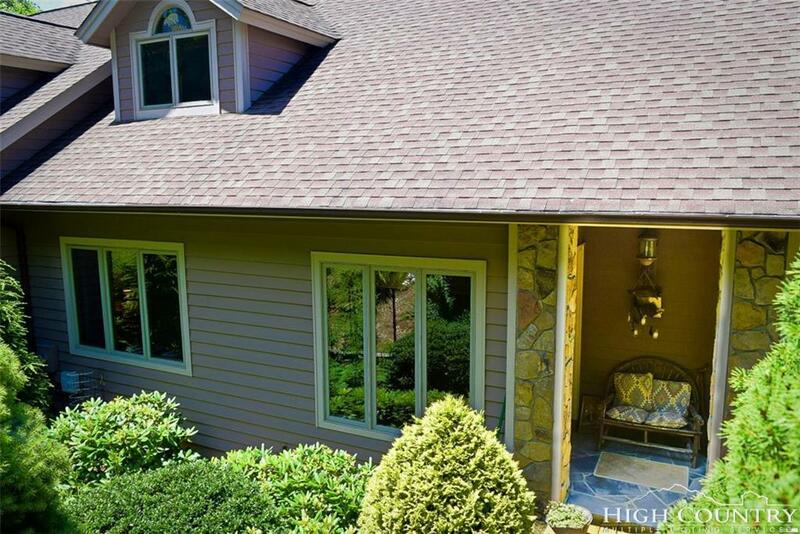 Thousands of dollars in new windows in the process of being installed. 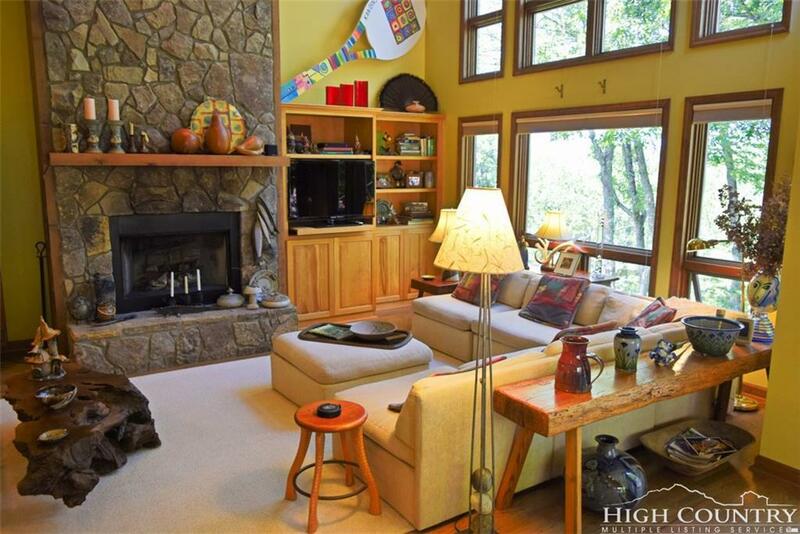 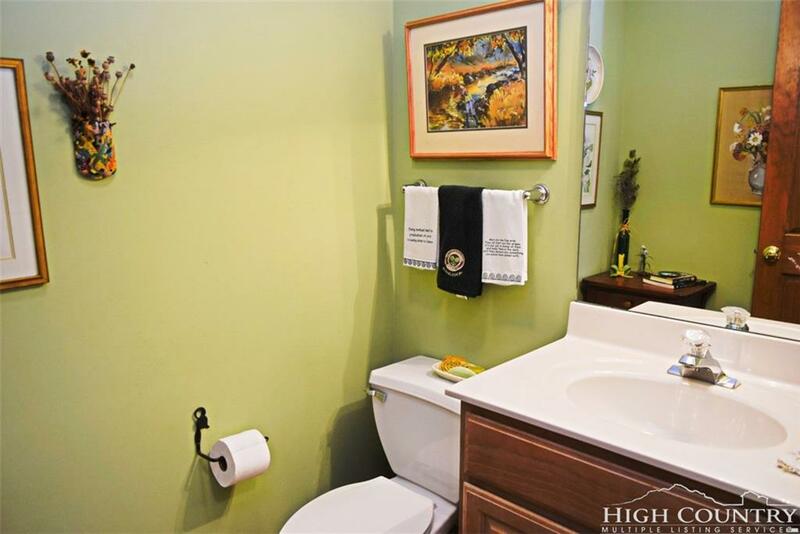 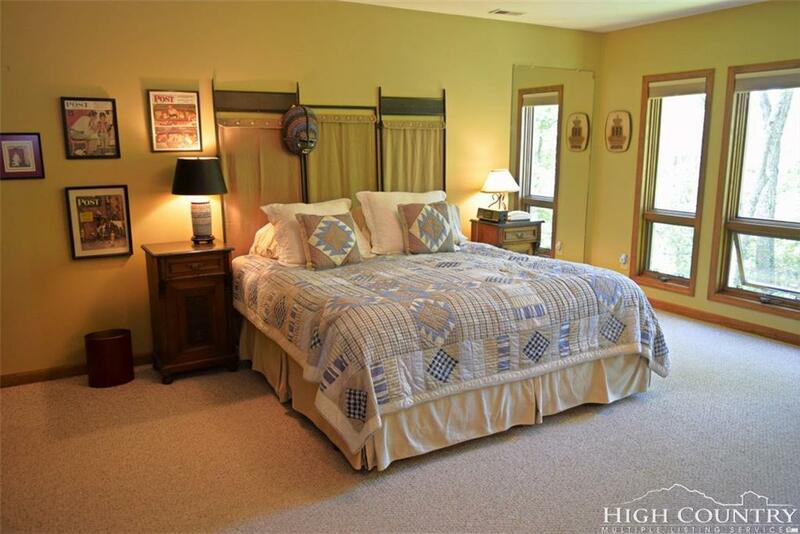 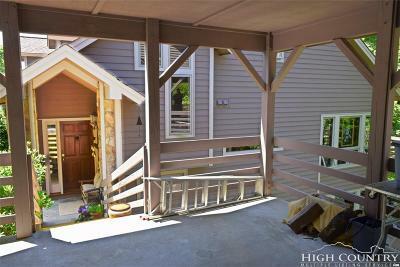 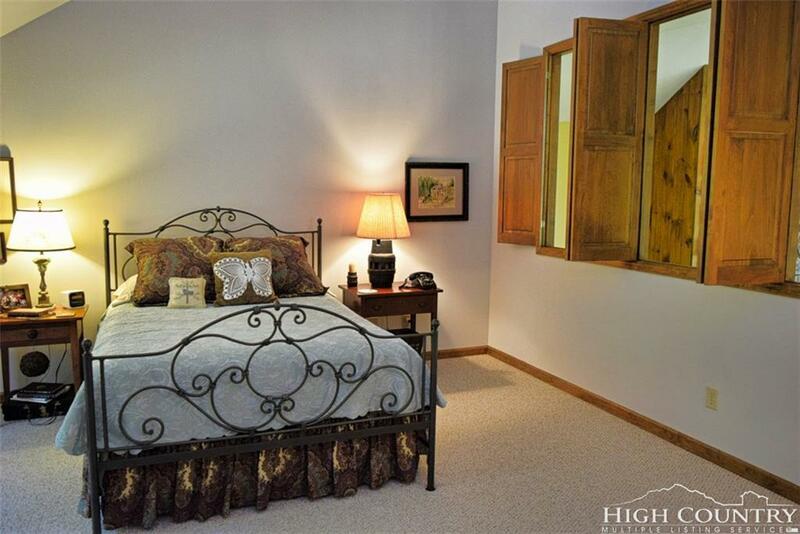 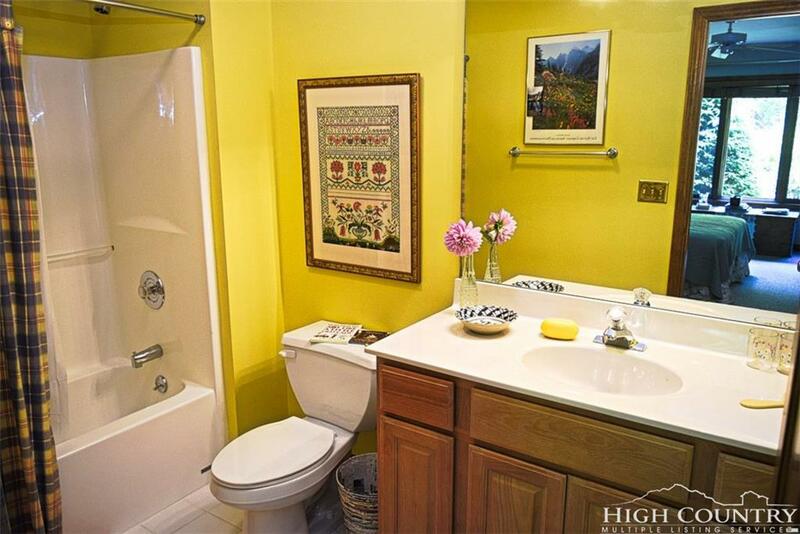 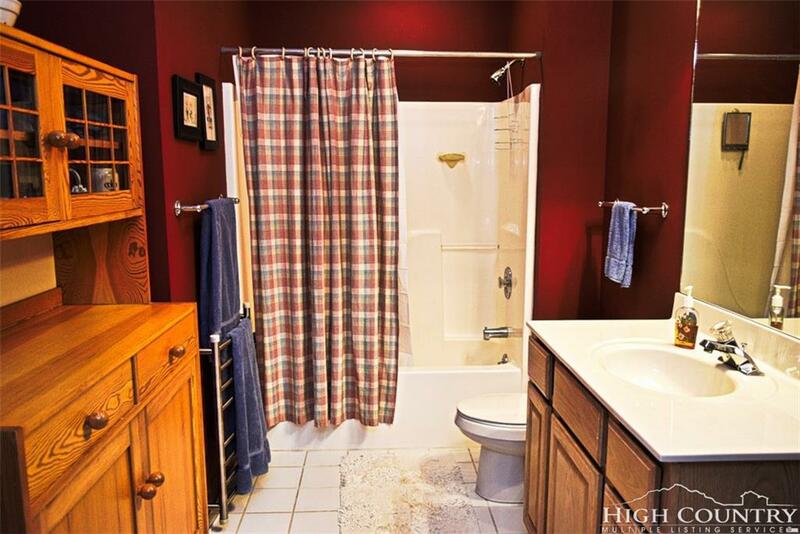 Spacious 3 Bedroom 3.5 baths located in Yonahlossee Resort gated community. 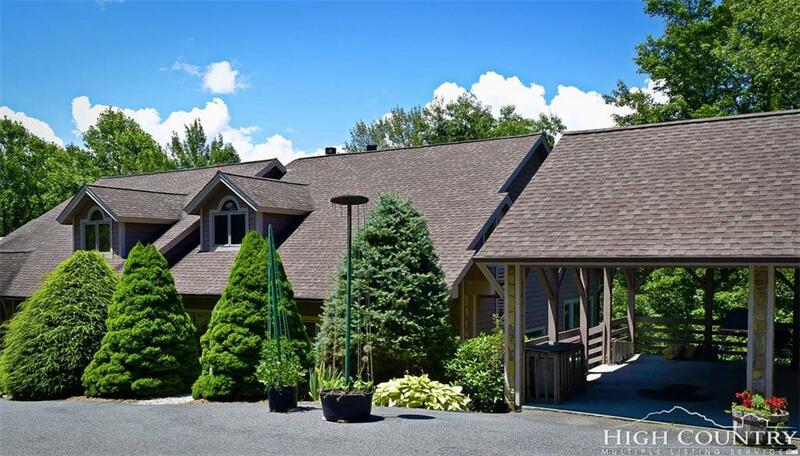 Yonahlossee Resort offers indoor and outdoor tennis, swimming pool, newly renovated fitness center, clubhouse with great hiking trails. 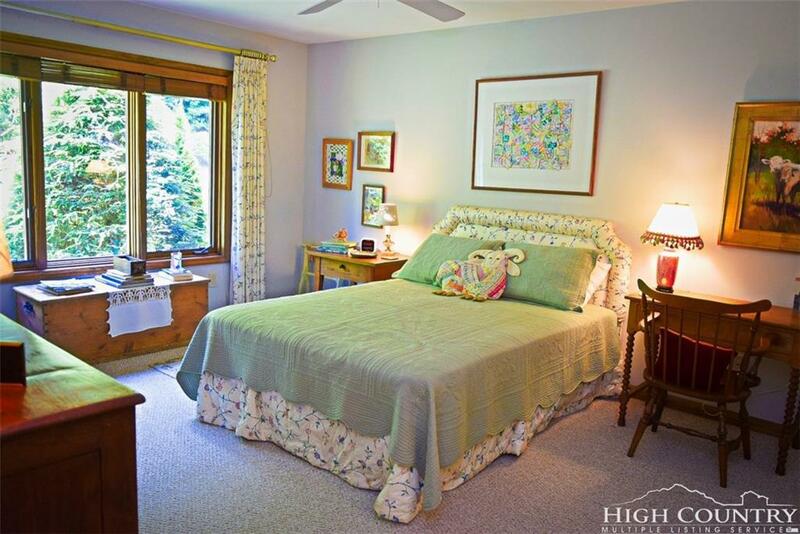 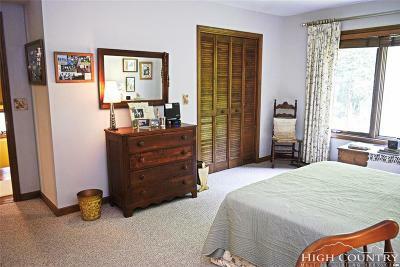 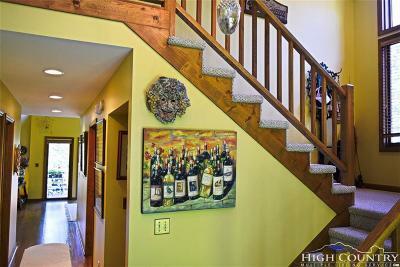 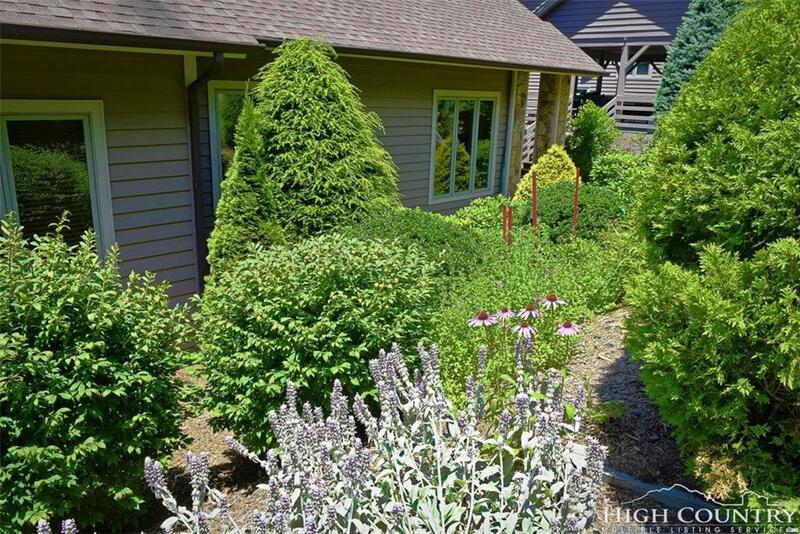 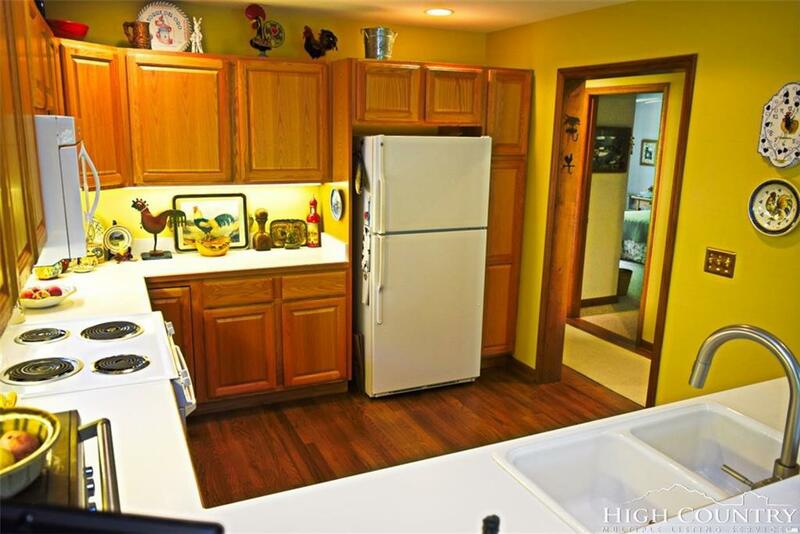 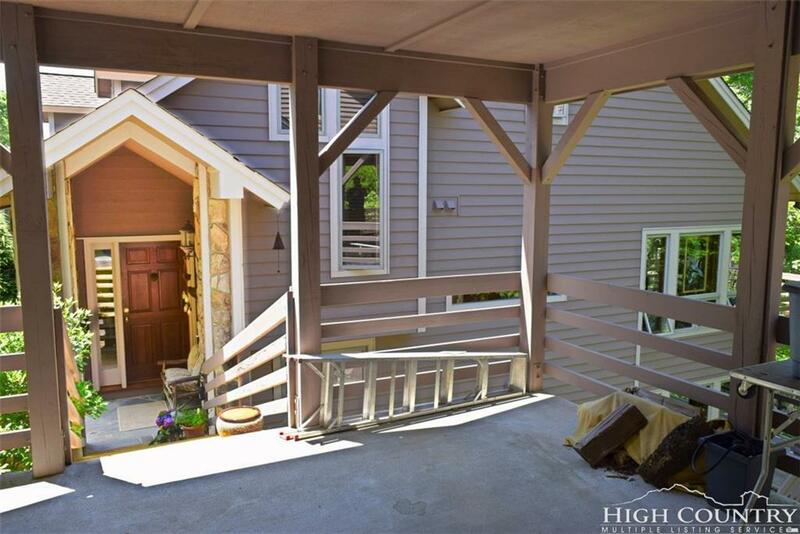 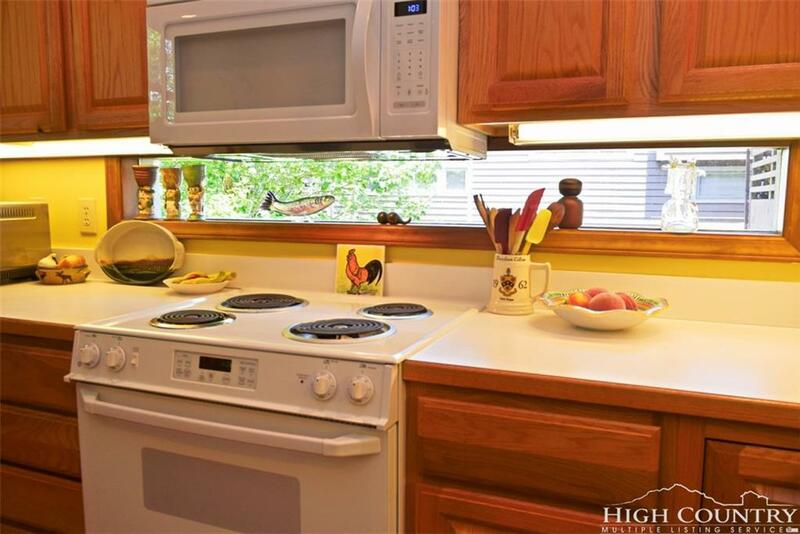 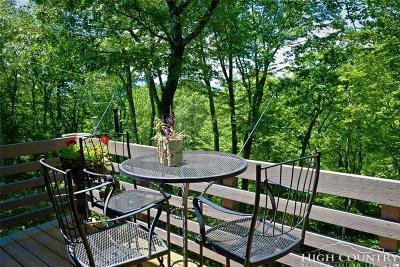 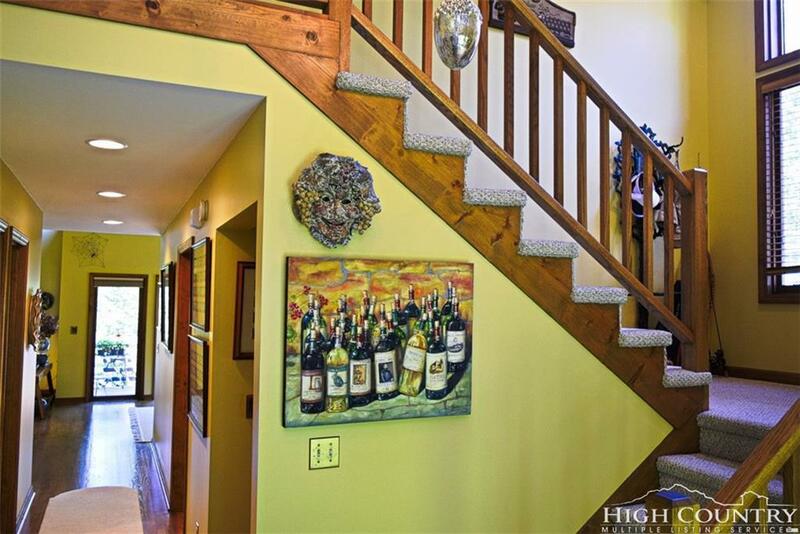 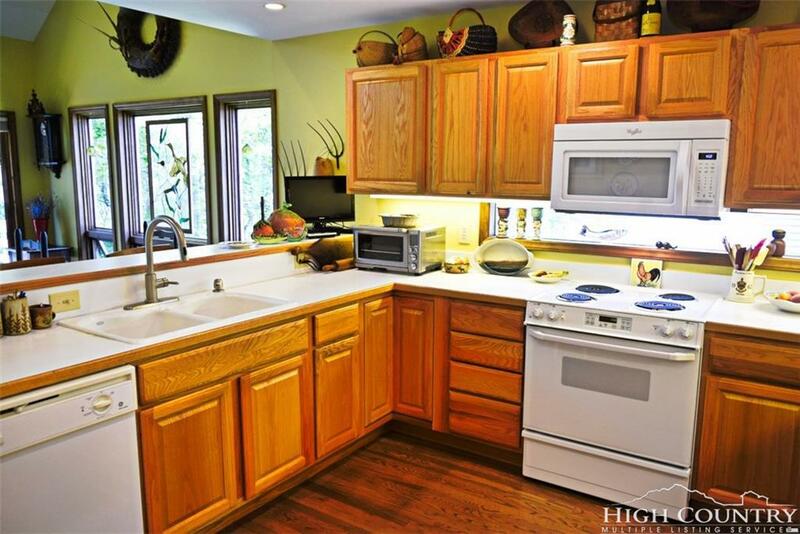 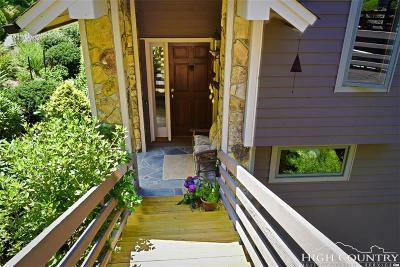 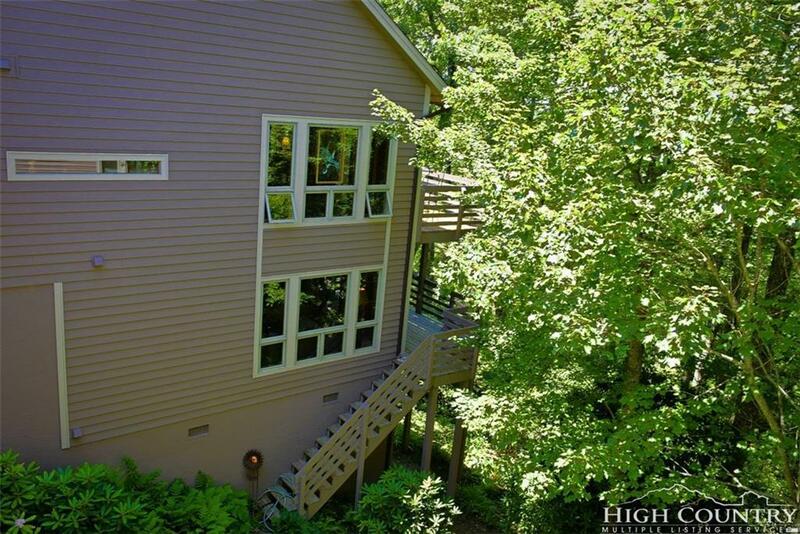 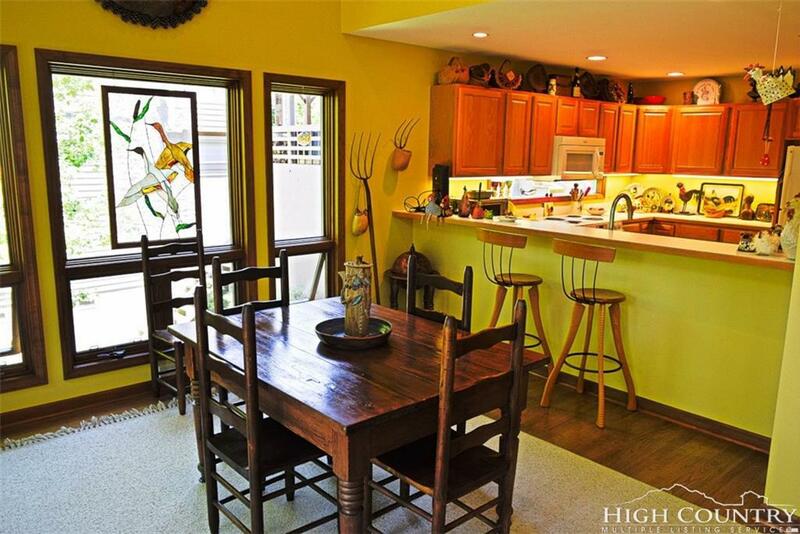 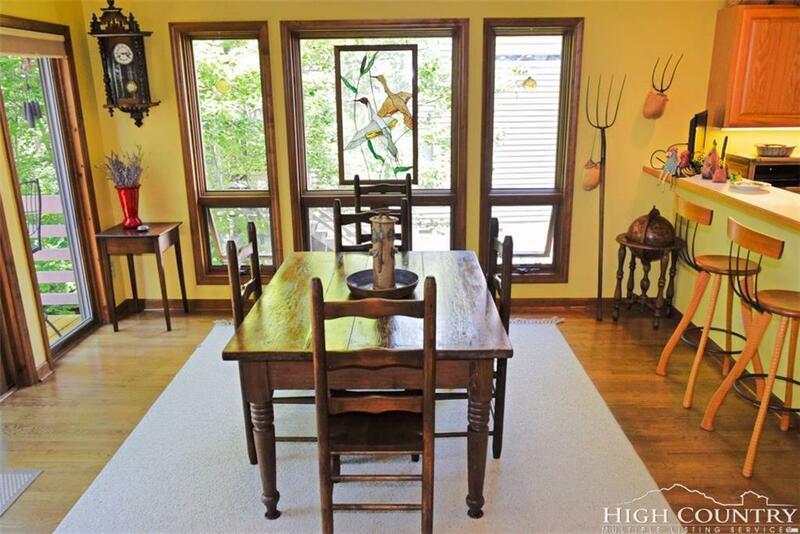 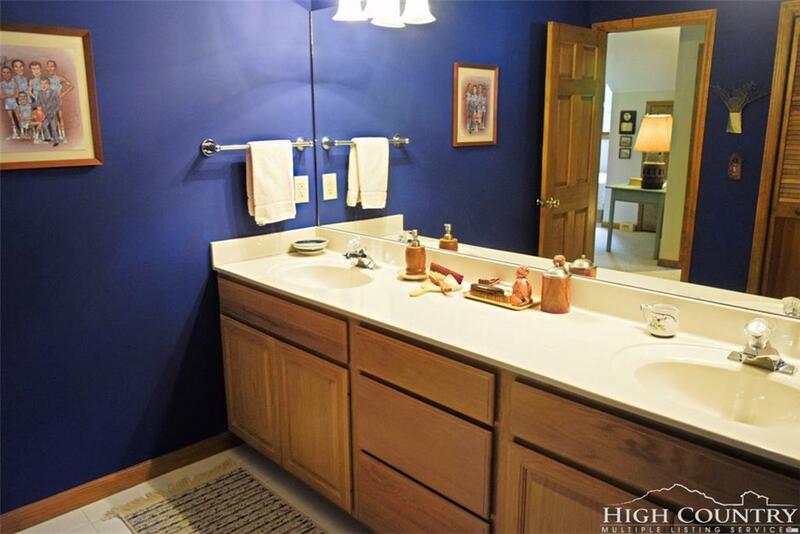 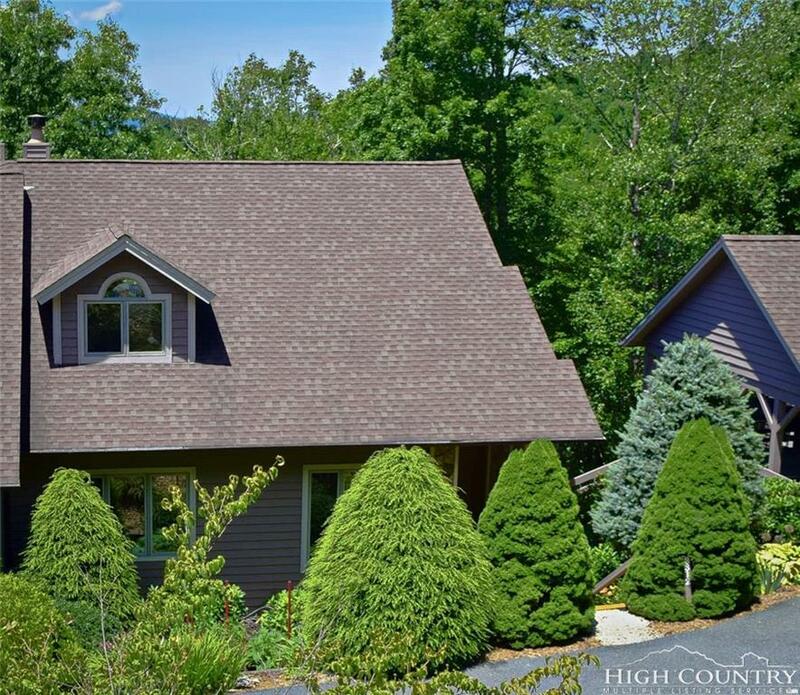 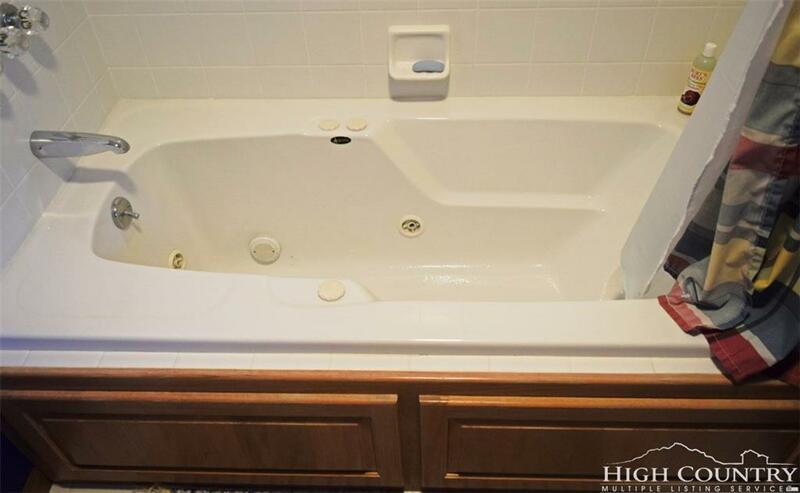 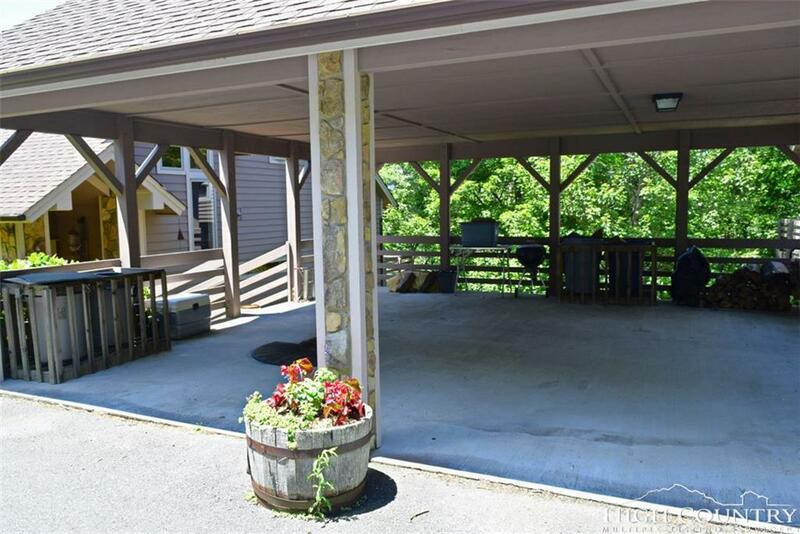 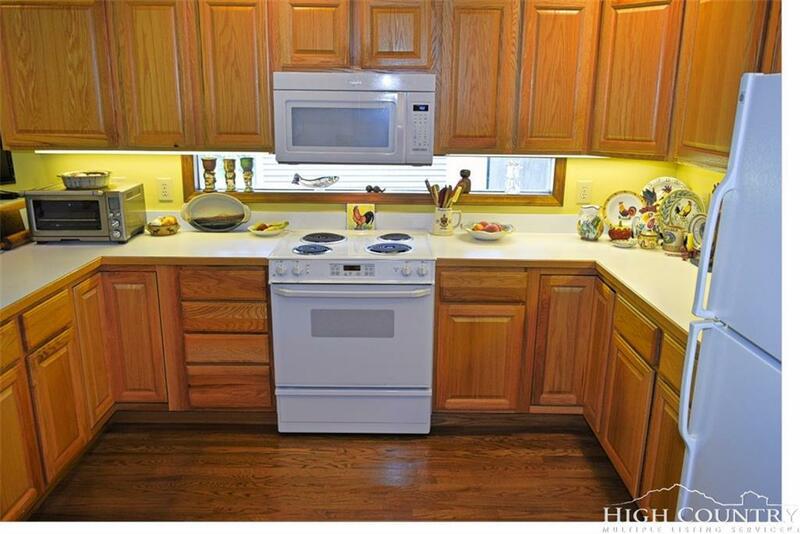 Move in to your permanent residence or have a fantastic mountain retreat conveniently located between Boone and Blowing Rock. 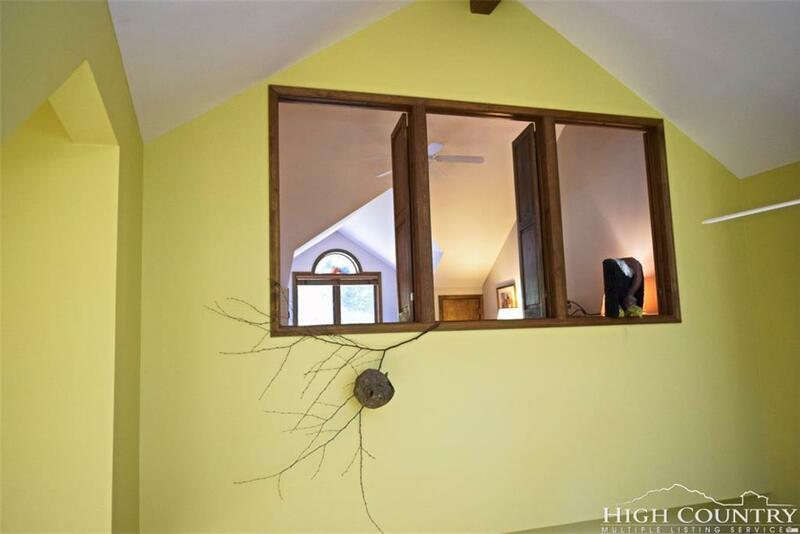 It would make an excellent rental property. Short term or long-term rentals are permitted. 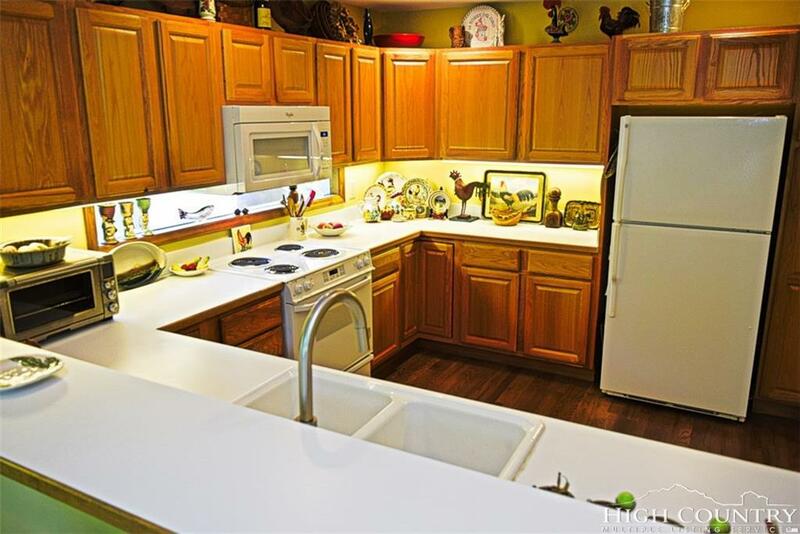 Seller Motivated bring us an offer.